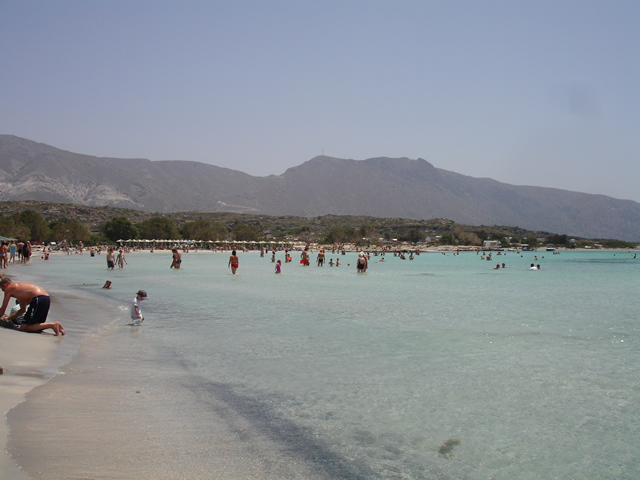 Crete is the largest island in Greece, it is located in the south part of the island and it combines the deep blue seas with the wild sceneries, which offers to the visitor the incredible experience of beautiful contradictions. In the south-west of the prefecture of Chania there is the small town of Paleochora, a peninsula, which has the natural privilege to be between two different gulfs, the Eastern and the western. Paleochora is called the Nymph of the Libyan Sea and this is a reason why it automatically becomes an ideal place for unforgettable vacations. 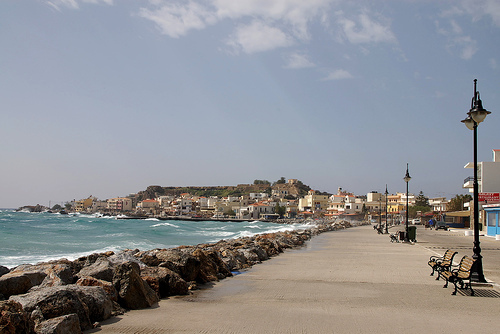 Along with the beautiful and clean beaches, which worth to be visited in Paleochora, the picturesque cafés, the restaurants with the traditional local foods, the cosy bars, the atmospheric summer cinema and the fact that in small distance there are many different places to visit, all these make the small coastal town the perfect destination even for the most demanding visitor. The “Manto Studios” are located at Paleochora’ s entrance, only 1 minute walking from the KTEL bus station and 3 minutes walking from the town’s centre. The ideal location of the studios offer to the guest the quiet environment for relaxing, but also the moving easily the rest of the day without needing a car, since everything is in walking distance. 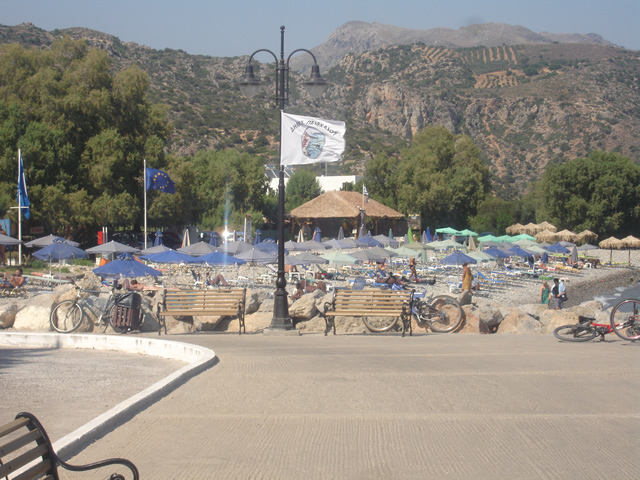 In 500 metres distance from the studios there is the beach of Pachia Ammos and in 100 metres the beach of Halikia, which are both organised and also awarded each year with the Blue Flag of the European Union.